The digital monument of Sgt. Lewakowski J Theodore has been updated. We could add a wartime picture of him and some more information to his digital monument. 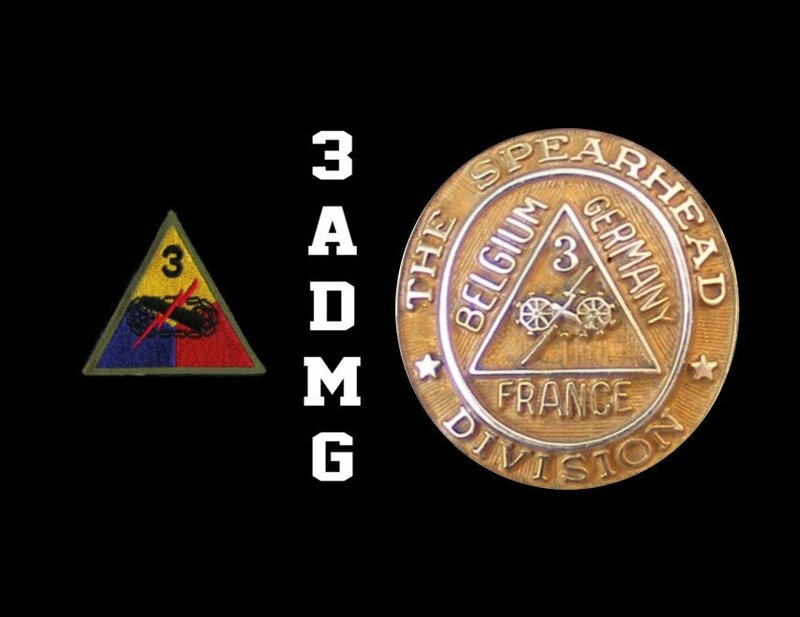 This entry was posted in Updates and tagged 3rd Armored Division, General Rose, Spearhead in the West. Bookmark the permalink.